3 bedroom w/loft, 2 bath townhouse. Master w/king, TV & A/C. 2nd w/queen &TV. 3rd w/3sets of bunks & TV. Loft w/sofa &TV. Living w/flat screen TV/DVD, wood burning stove, & A/C. Washer/Dryer. WiFi. Mountain View. 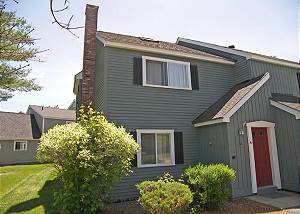 4 bedroom, 1.75 bath townhouse. Bedroom 1: Queen; Bedroom 2: Queen; Bedroom 3: Queen, TV & A/C; Bedroom 4: 1 Set of Bunk Beds. Living with TV/DVD. Dining seats 6. Washer/Dryer. Wireless Internet. 3 bedroom w/loft, 1 3/4 bath townhouse. Master w/King. 2nd w/Queen. 3rd w/2 Sets of Bunks. Loft w/ 2 twins. Flat screen TVs in living and loft. HE Washer/Dryer. Wood Burning Fireplace. WiFi. 4 bedroom, 3 bath townhouse, master w/queen & TV, 2nd with queen, 3rd with 2 twins and TV, 4th with 2 twins, sitting loft, 2 living areas w/flat screen TVs, WiFi, dog friendly. 4 bedroom, 3 bath townhouse. Master w/king. 2nd w/queen. 3rd w/3 twins. 4th w/a set of bunk beds. 2 living areas w/flat screen TVs. Washer/Dryer. WiFi. 4 bedroom, 1 3/4 bath townhouse. Master with King, A/C and TV. 2nd with a set of bunks. 3rd with a set of pyramid bunks . 4th with a queen, 2 twins, A/C and TV. Washer/Dryer. WiFi. Dog Friendly. 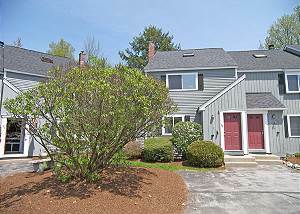 4 bedroom, 1.75 bath townhouse. 1st bedroom w/queen. 2nd w/full. 3rd w/full. 4th w/4 twins and air conditioning. Large flat screen television in living area. Washer/Dryer. WiFi. 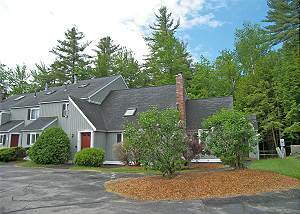 Four bedroom, 3.5 bath townhouse in Forest Ridge resort featuring three living/sitting areas (two have televisions), a washer/dryer, wood burning fireplace and wireless internet access. 4 bedroom townhouse, 3.5 baths.2 bedrooms upstairs each with a queen bed and its own bath.Downstairs has 2 bedrooms-one has a set of bunks and a twin, the other has 2 sets of bunks. Sleeps 8. WiFi.